Who Are The New COMMUNITY Showrunners? Here’s One Of Their Failed Pilots - A US IT CROWD | Birth.Movies.Death. 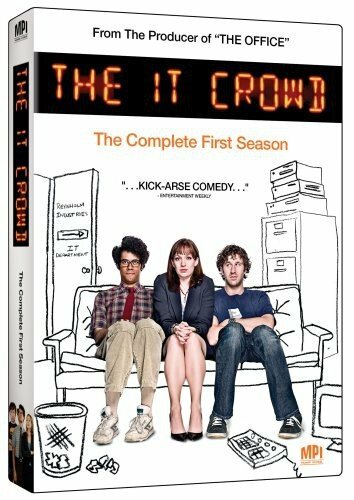 Four years ago NBC, hot off Americanizing The Office, decided to go after popular British show The IT Crowd. 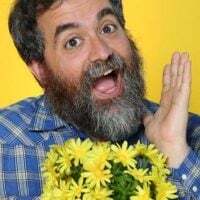 The men behind it were David Guarascio and Moses Port, the new showrunners for Community. They cast Joel McHale as one of the leads and, in a remarkable show of basic intelligence, brought in Richard Ayode to reprise his role of Moss. Here's the first few minutes of the pilot.